← Halloween Feast! The Best Free Halloween Ebooks! We all love free paranormal romance books, right? Well, this month we’re teaming up with some awesome authors to bring you free paranormal romance books for your e-reader. Dragons, Wolves, and Vampires, OH MY!! 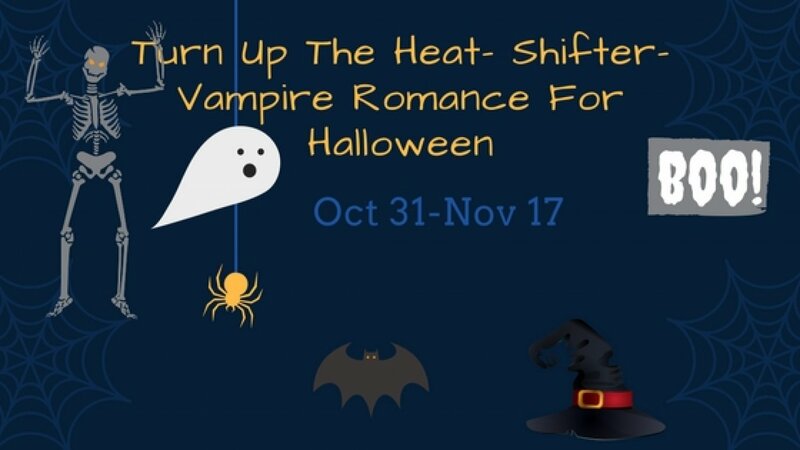 Whether you read vampire romance and fantasy romance, or love to venture out of this world with some hot & steamy shifter romance, we’ve got you covered! All you need to do to get your hands on these incredible books is click on the covers listed below. You’ll be taken to Instafreebie, a wonderful website for finding new books and new authors, where you can fill out a short form and get the ebook sent straight to your inbox, ready for you to download onto your preferred device. Our Halloween Instafreebie Romance promotion ends November 17th so be sure to grab these books ASAP!